With his “deeply informed and compassionate book…Dr. Epstein tells us that it is a ‘moral imperative’ [for doctors] to do right by their patients” (New York Journal of Books). 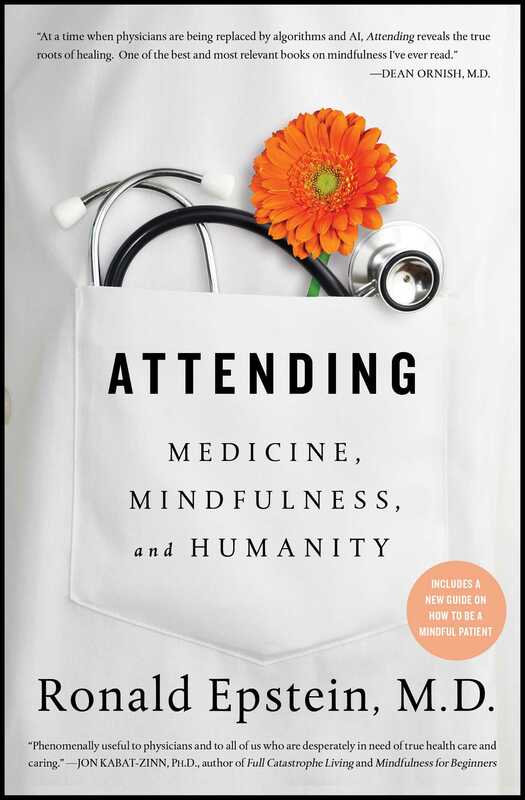 The first book for the general public about the importance of mindfulness in medical practice, Attending is a groundbreaking, intimate exploration of how doctors approach their work with patients. From his early days as a Harvard Medical School student, Epstein saw what made good doctors great—more accurate diagnoses, fewer errors, and stronger connections with their patients. This made a lasting impression on him and set the stage for his life’s work—identifying the qualities and habits that distinguish master clinicians from those who are merely competent. The secret, he learned, was mindfulness. Dr. Epstein “shows how taking time to pay attention to patients can lead to better outcomes on both sides of the stethoscope” (Publishers Weekly). 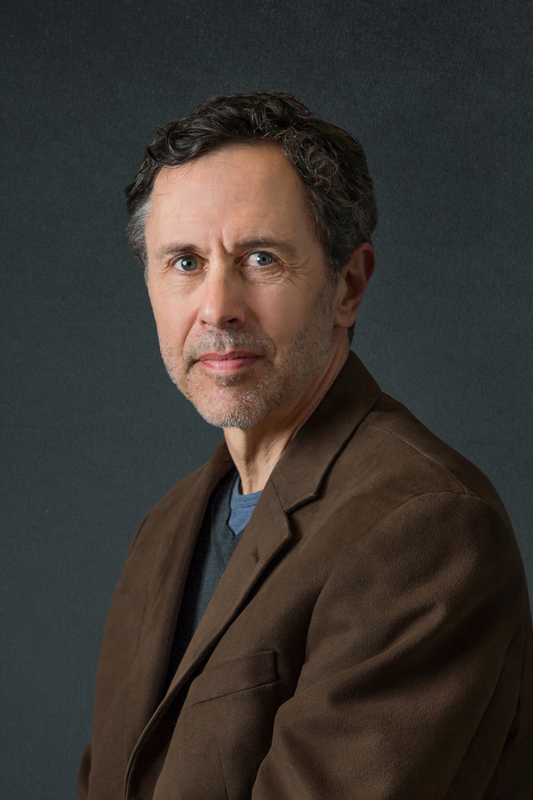 Drawing on his clinical experiences and current research, Dr. Epstein explores four foundations of mindfulness—Attention, Curiosity, Beginner’s Mind, and Presence—and shows how clinicians can grow their capacity to provide high-quality care. The commodification of health care has shifted doctors’ focus away from the healing of patients to the bottom line. Clinician burnout is at an all-time high. Attending is the antidote. With compassion and intelligence, Epstein offers “a concise guide to his view of what mindfulness is, its value, and how it is a skill that anyone can work to acquire” (Library Journal). Dr. Ronald Epstein is a practicing family physician and professor of family medicine, psychiatry, and oncology at the University of Rochester School of Medicine and Dentistry, where he directs the Center for Communication and Disparities Research. He is an internationally recognized educator, writer, and researcher whose landmark article, “Mindful Practice,” published in the Journal of the American Medical Association in 1999, has revolutionized physicians’ view of their work. Dr. Epstein has been named one of America’s Best Doctors every year since 1998 by U.S. News & World Report. Visit Dr. Epstein at RonaldEpstein.com.